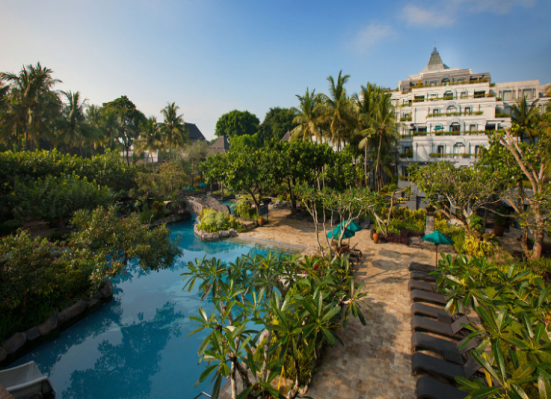 We have created this page to list the beautiful and the best Indonesia Yogyakarta City Hotels. We hope that it will significantly help travellers on their decisions to choose the best possible Yogyakarta city hotel for their trip. When it comes to choosing an accommodation, three of the most important factors are almost always: location, price, and facilities. A good hotel's location will save a guest time and money due to shorter travelling time. An affordable rate is always welcome for the pocket. As for facilities, who doesn't want an accommodation that can offer more than what our home can? 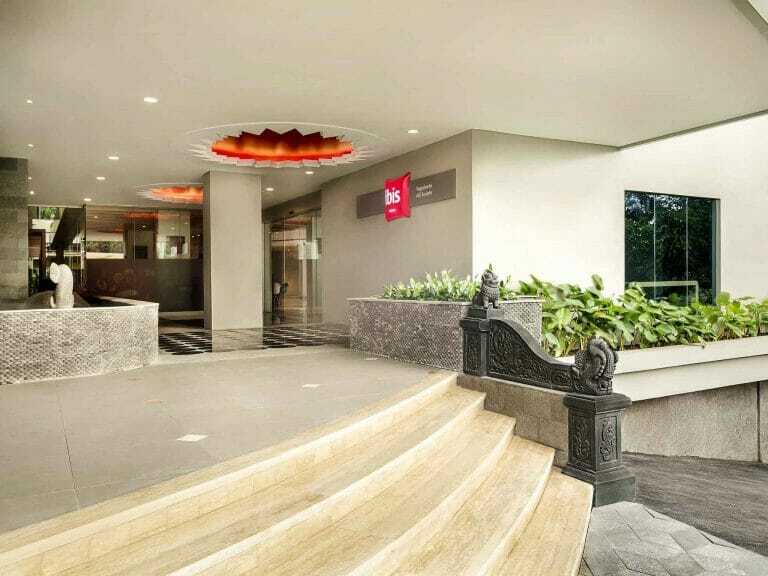 Yogyakarta city hotels are generally well maintained, modern and professional in terms of their service. The hotel provides free shuttle to Malioboro Street, has complimentary WiFi throughout the complex, an outdoor swimming pool, and fitness centre with spa. Hotel is very near to the airport and located beside Lippo Plaza Jogja and the Matahari Department Store. 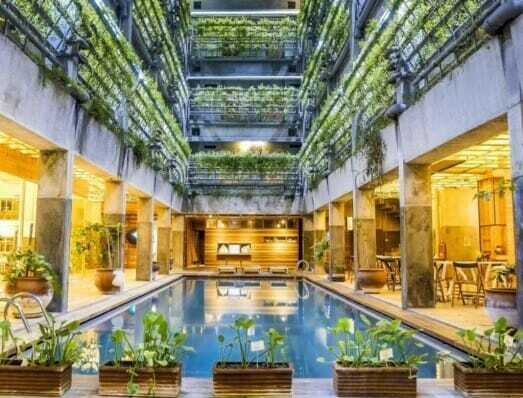 This is a 5-star property and easily one of the best Indonesia Yogyakarta city hotels. Some of the rooms have a view of Mount Merapi and others the tropical gardens. As featured on the movie “Ada Apa Dengan Cinta 2”, the hotel is known for being an eco-friendly boutique hotel located in Prawirotaman. Here, their operating systems, building materials, purchasing policies, water & energy consumptions are all being thoughtfully designed to be ecology friendly. 2018 © YogyakartaTravelAgency.com. All Rights Reserved.